It is inevitable that at some point in your career, you will be faced with a pest sighting incident. 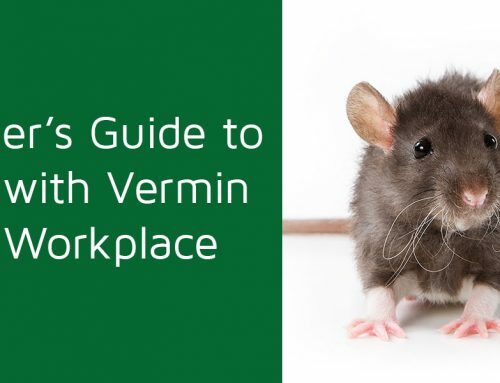 Regardless of whether you spot a pest yourself or you hear of a sighting from your employees or customers, you as a manager will need to know how to proceed and what measures to take. It is crucial that you react promptly and without hesitation, thus keeping employee morale high and maintaining the bond of trust you have built with any clients. As such, we here at SM Pest Control Bangladesh have produced a detailed guide to help you. 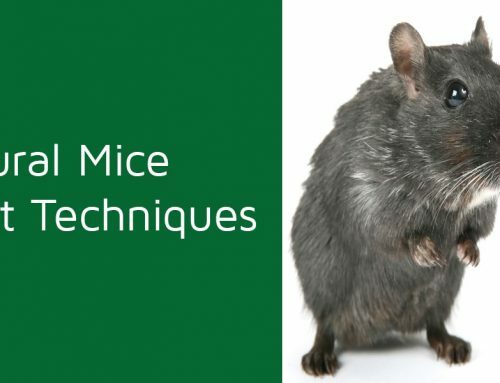 Whether you hear of a pest sighting from someone else, or you see a pest first hand in your place of work, you will need to know how to best react in that moment. As with any workplace situation, professionalism is key. Should you learn of a sighting at your workplace, it is imperative that you do not act defensively. Some kind of pest incident is inevitable and will happen to or involve everyone at some point in their career. Remember that your employees and clients are likely to be just as unsettled by this news as yourself, and make sure that they feel their concerns are heard and that you are taking measures to resolve the problem. Should you see the pest yourself, it may be best to be transparent with the information. Inform your staff of the issue and that you are acting to resolve it. Having learned of the issue, remember that time is of the essence. This is a high priority situation and potential health risk, and people know this. Therefore, you must be making every effort to reach a resolution as quickly as possible. If applicable, dispose of all or most comestible goods in storage, particularly if there is evidence of tampering or nearby pest activity. Each of these is a totally different type of pest requiring totally different measures. Ascertain which type of pest you are up against, then take measures accordingly. Lurking pests can be anything that comes in a stored item or any imported goods – particularly foodstuff, and insects and rodents can be anything from a minor inconvenience all the way up to a serious health and safety concern. Be especially aware of any business-specific concerns, such as perishable goods for any business working with food. Remember that many people cannot identify precisely different species, and remember that they may have been under duress at the time. Therefore, ascertain crucial characteristics of the pests such as size and colour. Do remember that unusual circumstances including weather events and recent – particularly unusual – deliveries may contribute to your problem, so be certain to make note of these too. Should intervention by qualified professionals be required, your notes will give them a lot of help to eliminate the threat, and may result in a significantly quicker resolution. Once you have followed the steps above, it is time to use countermeasures suited for your issue where possible. Before employing countermeasures, you must ensure that all above information is followed – comply with all regulations and legislation in dealing with your problem, and make sure you know the nature of the issue you are trying to resolve. If your own attempts fail, then it is vital that you know when to call for professional assistance. If your problem is beyond your own ability, or if you want to ensure it is resolved to an excellent standard, then it is time to call in support from a reputable pest control service. 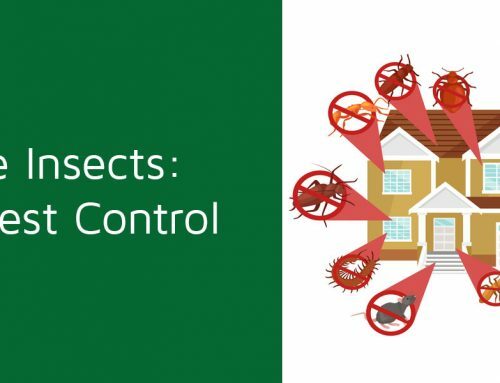 Pest control contractors will be well-equipped to handle any nature of pest problem and will often resolve the issue more quickly and more decisively than you could yourself. To maximise efficiency and keep response times minimal, it is worthwhile to establish a healthy relationship with a professional pest control partner to ease the worry of a pest sighting. As such, if you’re fearful of pest problems in your workplace, or you’re currently suffering a pest infestation, get in contact with us today. Here at SM Pest Control, we strive to be the best pest control company in Bangladesh.